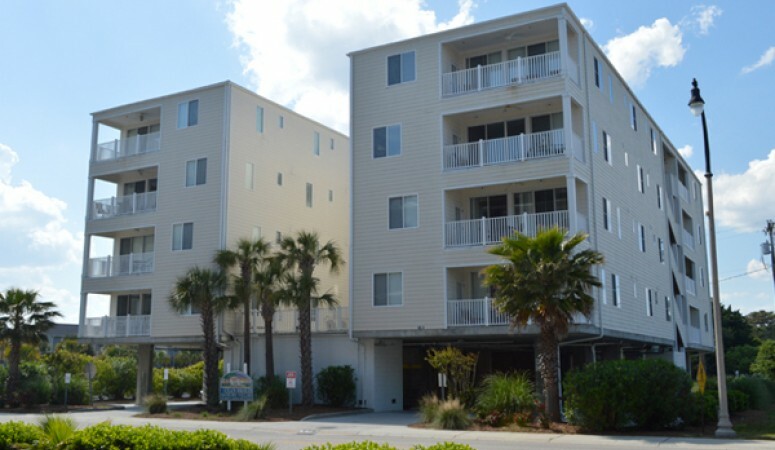 Experience an unforgettable Myrtle Beach vacation with the modern suites of Meridian Plaza! 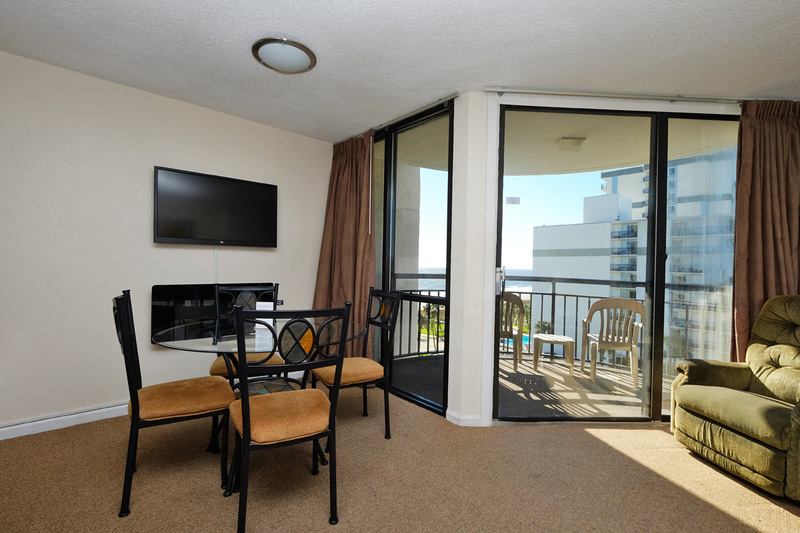 Our oceanfront king suites provide breathtaking direct beach views off of private balcony spaces and contemporary accommodations that will delight up to four guests. 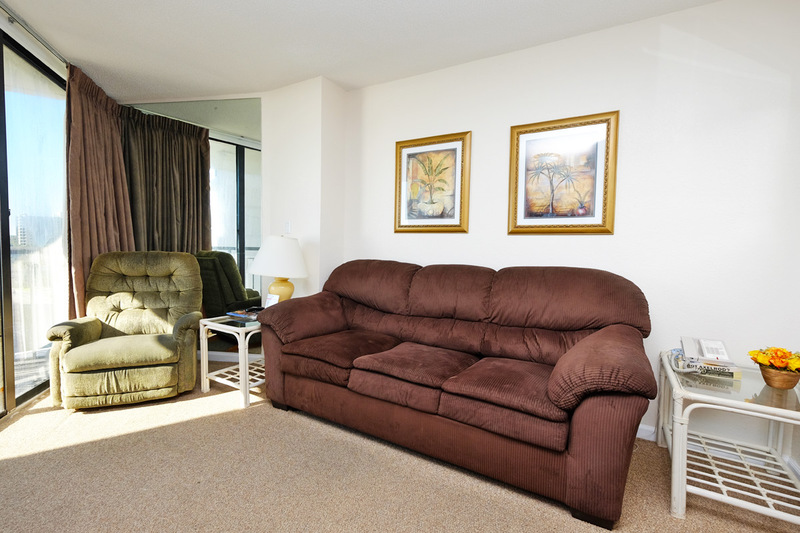 Deluxe king bedding is featured in the private bedroom with a queen sleeper sofa available in the living area. 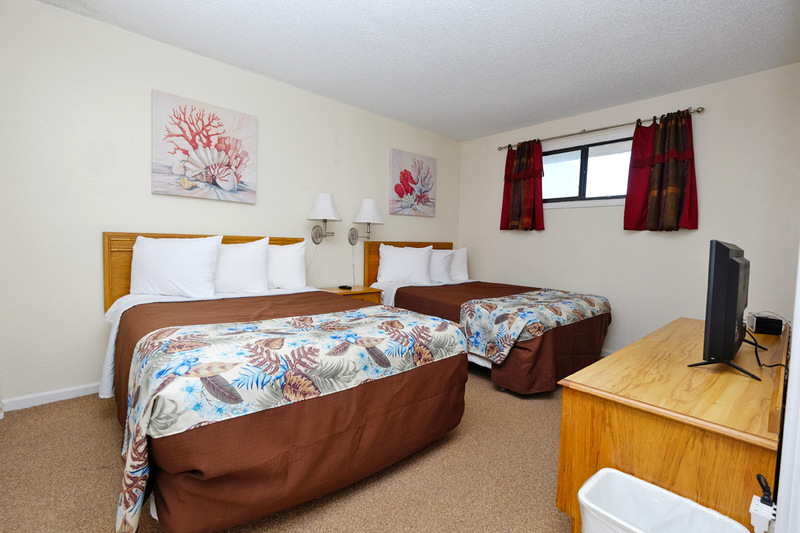 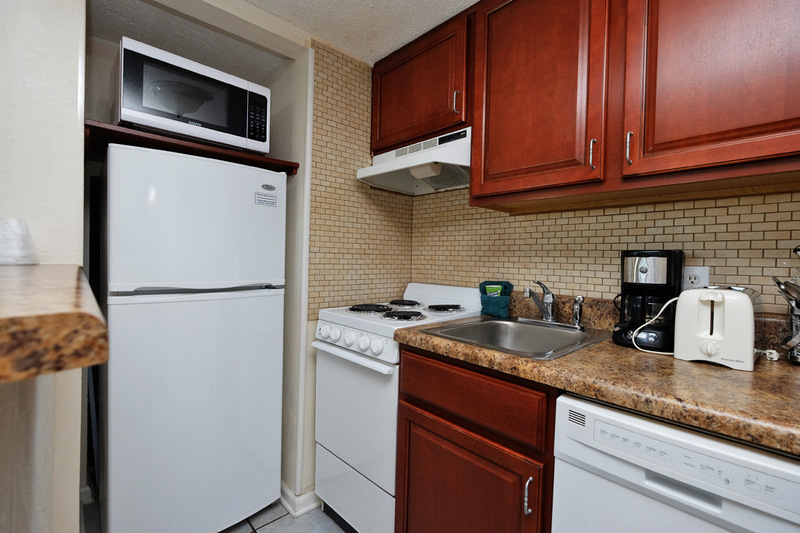 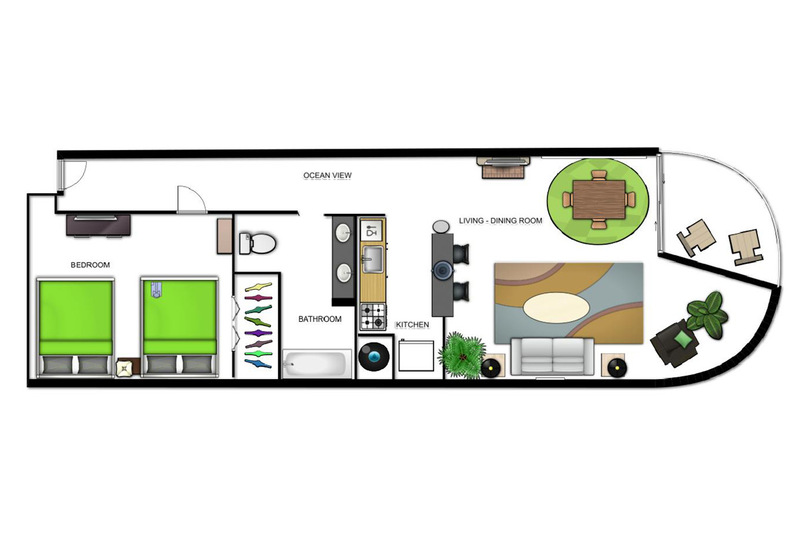 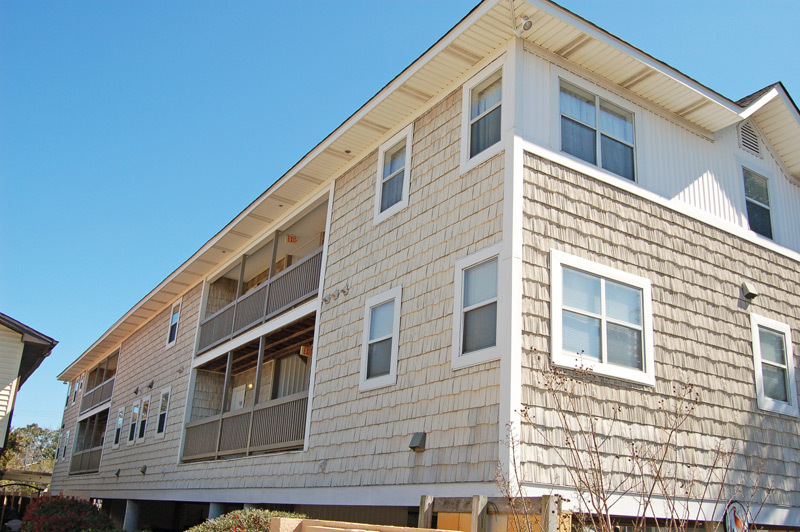 Our modern Myrtle Beach suites provide guests with all the conveniences of home, with standard features including full kitchens, multiple TVs with cable and complimentary WiFi. 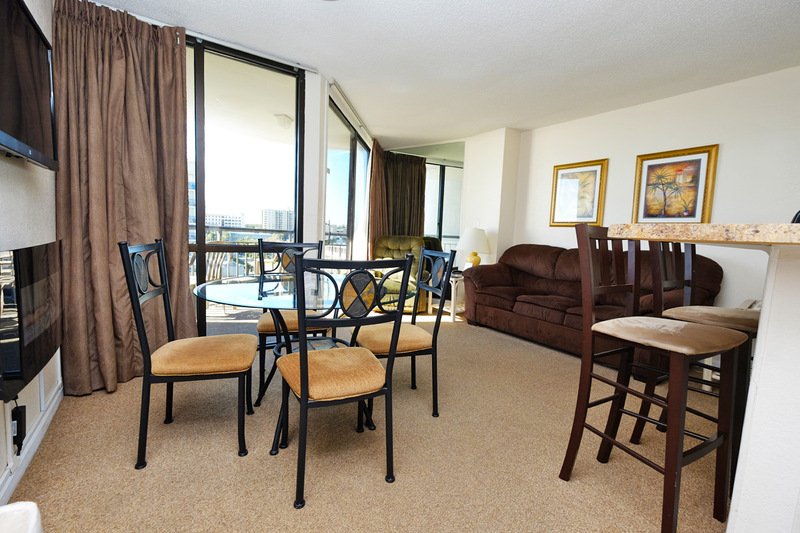 Each of our Myrtle Beach suites showcases uniquely-designed interiors that will ensure your comfort and relaxation. 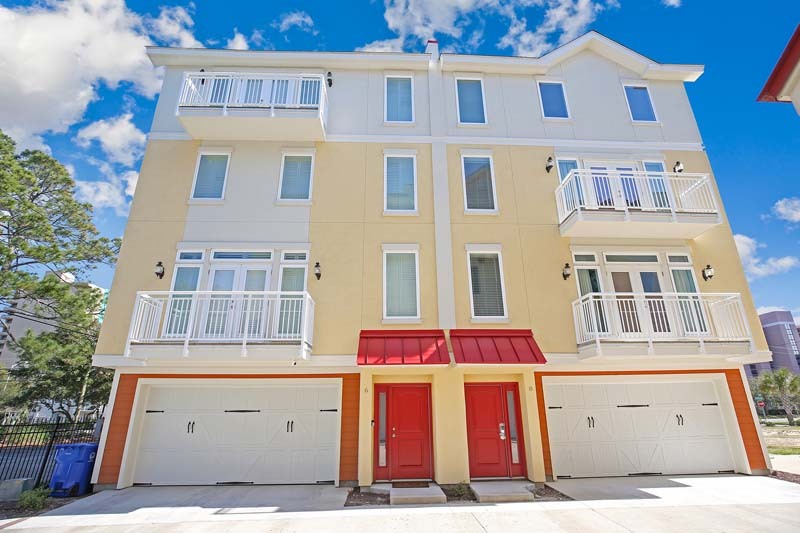 Downstairs from your suite, feel free to dive right into the indoor or outdoor pools available at Meridian Plaza, or enjoy the beautiful Myrtle Beach coast with only a few steps off property! 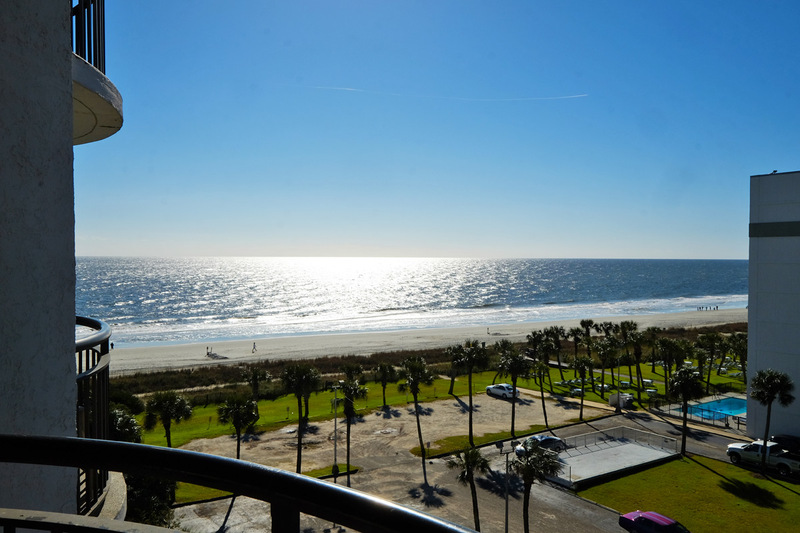 All the most popular Myrtle Beach attractions are nearby Meridian Plaza, including the Myrtle Beach Boardwalk located only a few blocks away.